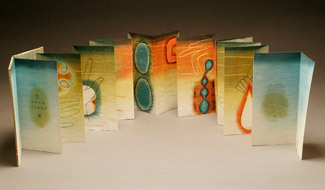 View cart “Macy Chadwick – Cell Memory” has been added to your cart. 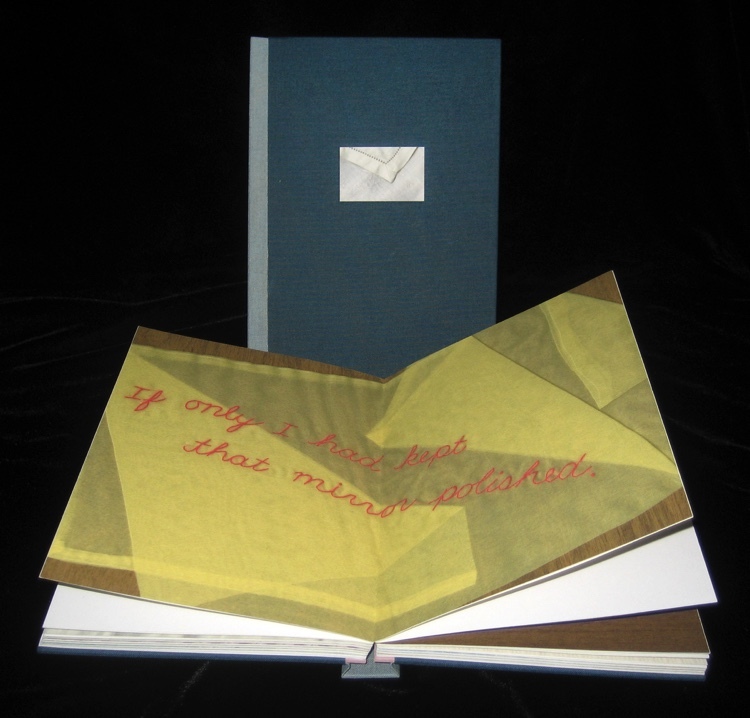 Diane Fine, Proprietor of the Moonkosh Press and Kathy Kuehn, Proprietor of Salient Seedling Press, developed the artist book Detours over several years and many sessions of list-writing and editing. Together they compiled about one hundred phrases beginning with the words, “If only.” They read these back and forth to each other until they had honed the list, then recorded the chosen texts by embroidering them onto found remnants of clothing. These samplers were scanned and digitally printed. Fine and Kuehn wrote lead-in phrases that were printed letterpress for each image. 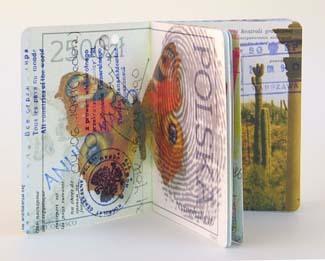 Detours, bound by Kuehn, is a case binding with a fall away spine. 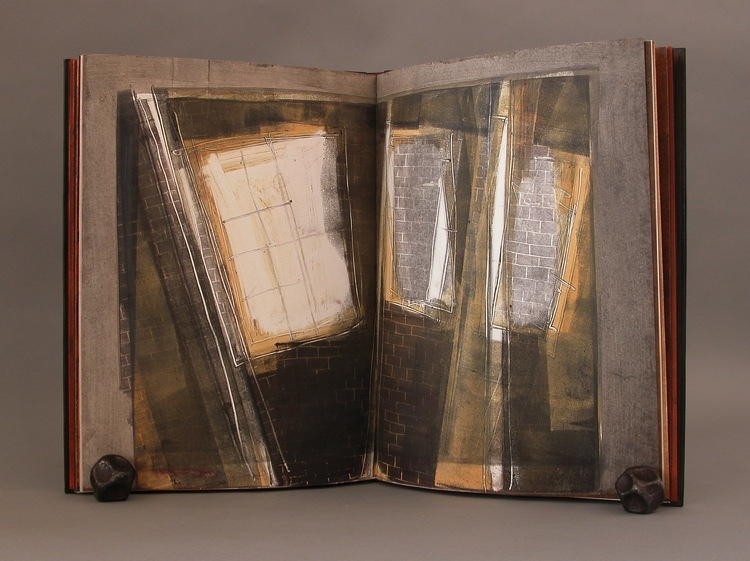 Diane Fine is Professor of Art at SUNY Plattsburgh in New York where she teaches printmaking and book arts. She received her MFA from the UW-Madison. 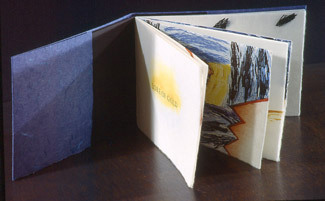 Works from Diane’s Moonkosh Press are represented in a number of collections including the New York Public Library and Yale University Art Gallery. Kathy Kuehn established the Salient Seedling Press in 1979. 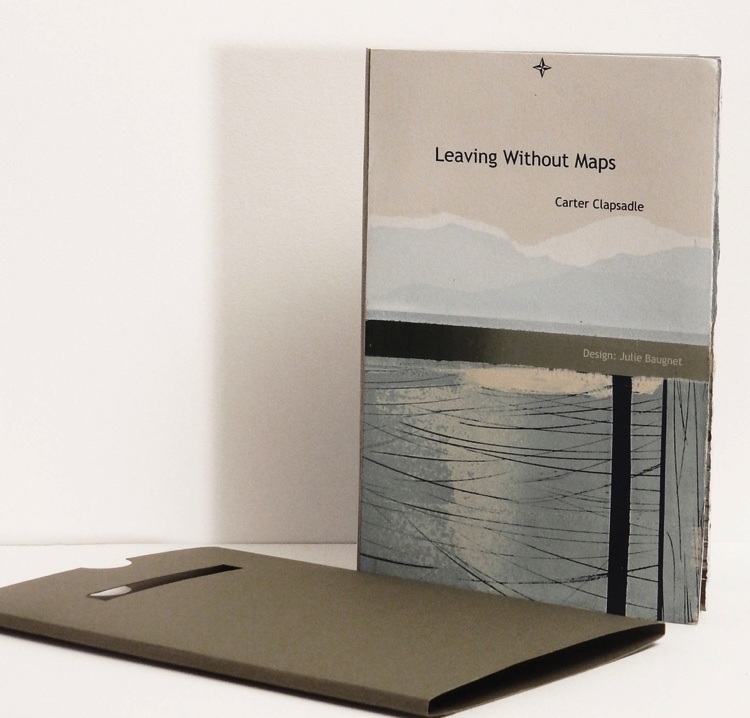 Her limited edition books are often collaborations with writers and fellow book artists. 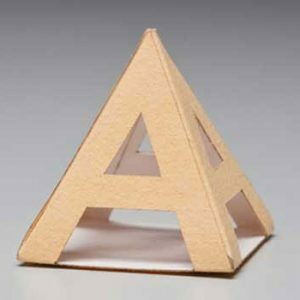 In addition to being a letterpress printer Kathy spent much of her career printing at Pace Prints in NYC. Kathy now lives and works in Portland, OR.